Life’s too short for basic topknots and messy buns. While they’re perfect for cleaning your apartment or studying for finals, traditional topknot buns can get boring after a while. Why have the same dull hairstyle day-after-day when you can make a statement with your hair? With just a few small changes to your hair styling routine, you can take your everyday topknot hairstyle and transform it into a runway-ready style. Yes, that means spending a little extra time on your strands, but isn’t it worth it for hair that’s always selfie-ready? Plus, it’s fun to play around with new styles and try different things. Hair is the best accessory and with these styles, you can give any outfit the final touch it needs. Wondering how you can take your messy bun to the next level? Here are seven ways to upgrade your topknot. Change up the look of your traditional topknot bun by styling only the top section of your hair. This model-off-duty style, shown on Redken muse Amber Le Bon, transforms your typical topknot hairstyle from boring bland to beautifully bohemian. To get the look use the tail-end of a comb to section off the top part of your hair, twist and secure with bobby pins or a small clip, and finish with Wind Blown Dry Finishing spay for an airy, windswept feel. This style takes seconds to create, so it’s great if you don’t want to give up the ease of creating a messy bun, but still want to elevate your hairstyle. Give your topknot a little extra oomph by adding a braid to the back sections of your hair. Just flip your hair over and braid from the nape of the neck up. Once you reach the crown or top of your hair, spin the remaining ends into a bun and secure with an elastic. 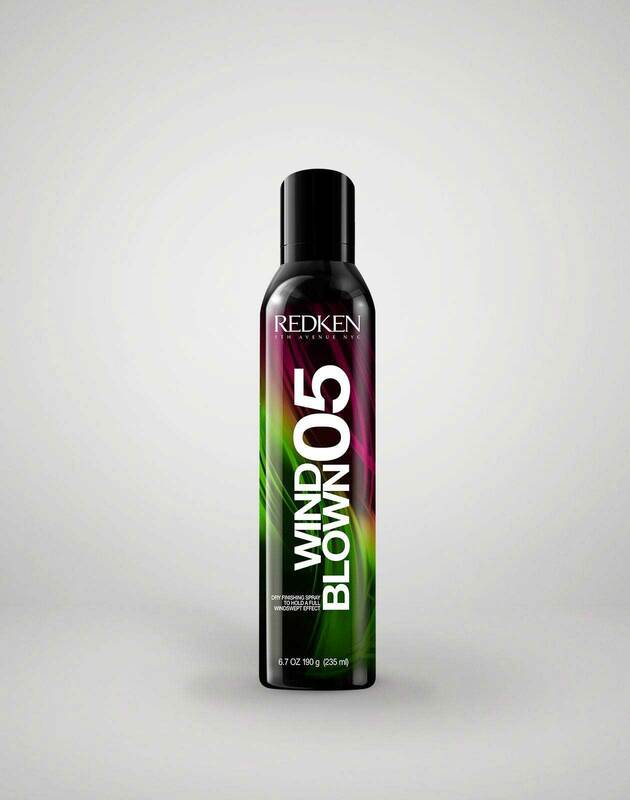 For extra hold, spritz your strands with a light-hold hairspray to set the style. Go rogue with your hairstyle, like Redken Muse Soo Joo Park, by using Bantu knots to create an edgy fauxhawk. Recreate this style by dividing your hair into four equal sections. The easiest way to do this is to divide the hair into sections and tie off each section with an elastic as you go. To create the Bantu knot, separate each section into two subsections and twist those together. Once, the section is twisted, wrap the hair against the scalp until it forms the knot. Secure each knot with a bobby pin and mist with hairspray to set the style. Want to make this style even easier to recreate? Be sure to work from the top of the head downwards to keep things even and neat as you go. Make your topknot runway-ready by giving it a shiny, sculpted look. Use a maximum-hold hair gel or an argan oil hair serum to tame your strands for an utterly sleek style. Simply rub the product between your hands and flatten the roots as you create your bun. 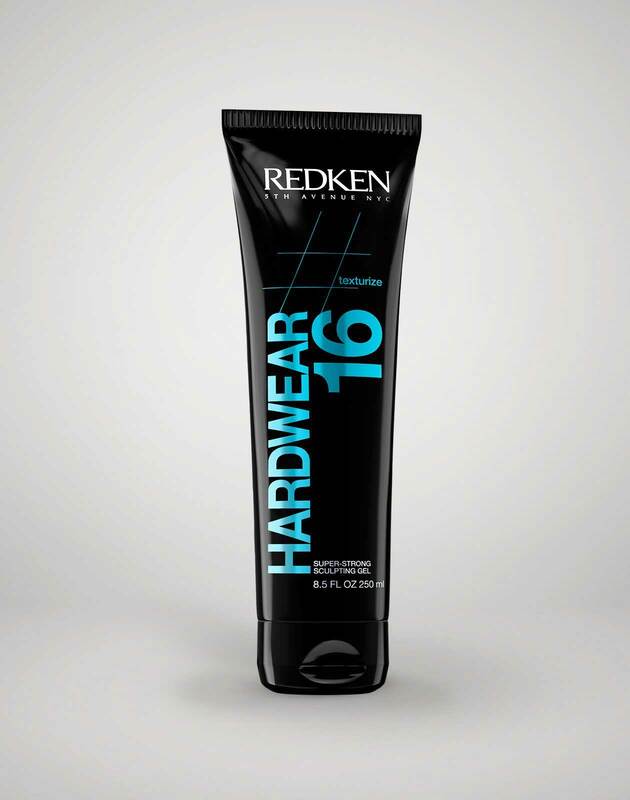 To create an even sleeker finish, reach for a comb to help flatten the hair even further. Once the style is secured with an elastic, smooth any fly-aways along the hairline with extra product and your comb. Add some bling to your messy bun by incorporating a hair accessory into the mix. Pins, broaches, or even bracelets make great additions to any updo style. 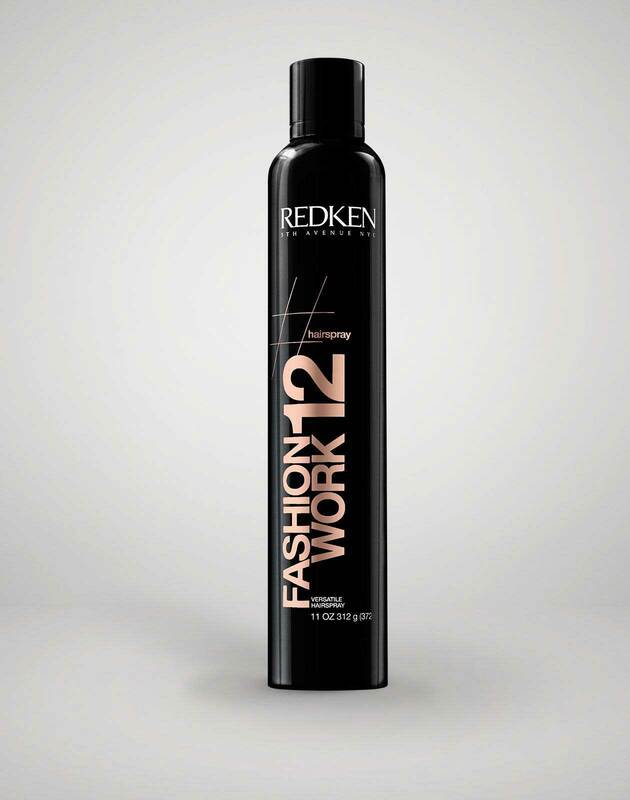 Take this dramatic look created by Redken’s Global Creative Director, Guido Palau for example. This sleek, elegant look was instantly transformed into a more modern, playful hairstyle once the gold barrette was added. In just one step, you can elevate your look and transform your topknot hairstyle. What’s better than one topknot bun? Two, obviously! Give your hairstyle a quirky twist by dividing your hair into two sections and creating separate messy buns. Glitter roots, not required (but encouraged). Add a creative twist to your topknot by asking your stylist for an undercut during your next appointment. Your stylist will create this edgy style by using hair clippers to create a unique design at the nape of your neck. The sharp lines and smooth edges of the undercut pair perfectly with a high messy bun and add tons of visual interest to the style.